Google recently released the Nexus 9 for people who lives in US, UK but now Google has finally revealed that price of the Nexus 9 tablet in the Indian market. As per a “coming soon” listing on Google Play, the Nexus 9 tablet has been priced at INR 28,900 for the 16GB Wi-Fi only version, while the 32GB Wi-Fi + LTE version will be sold for INR 44,900 in the country. There is no word on the price-tag of 32GB Wi-Fi only version in the country right now. The tablet will be released in White and Black colour options, however only Black version is currently listed on Google Play in India. There is no word on the availability information but it is expected that the tablet will go on sale sometime in November. Alongside the Nexus 9 tablet, Google has also listed the official Nexus 9 cover on Google Play in India. It carries a price-tag of INR 2,900 and will be released in Mint Indigo, Lime Stone and Black colour options in the country. There are other colour and material options as well as for the cover but they are not listed on the India Play Store right now. 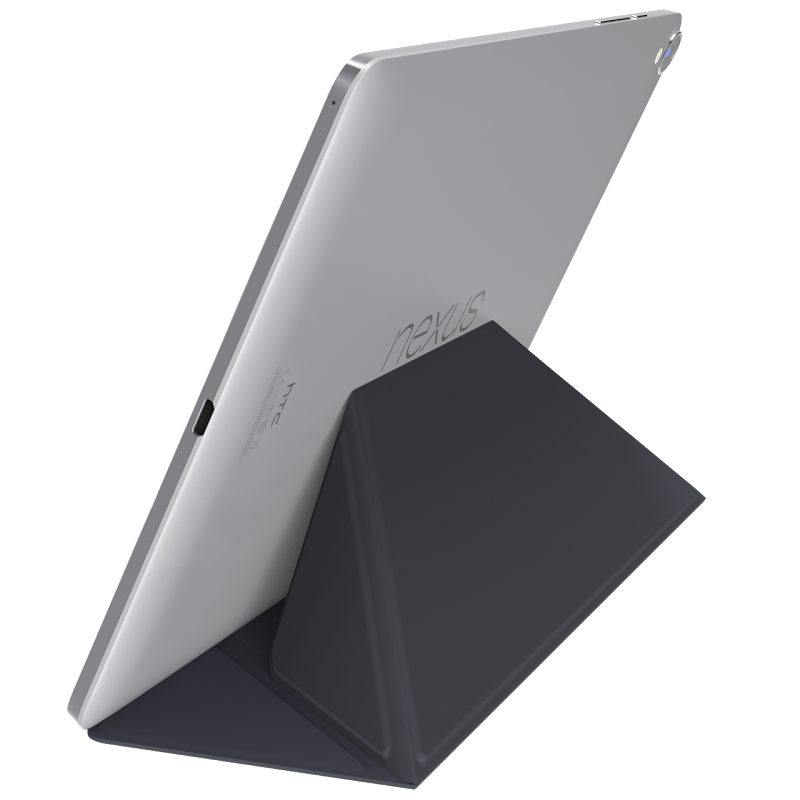 The Nexus 9 cover can be folded to make a stand for the tablet at two different heights and also allows the users to click images using the tablet camera by just folding a section of the cover.